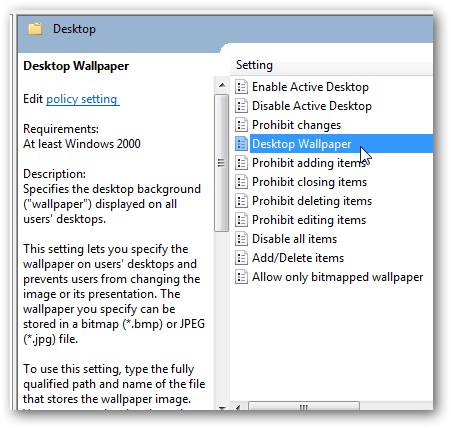 If you like a particular desktop wallpaper in Windows 7 and do not like anyone to change it, you have to do the following steps to prevent other users to change the desktop background. 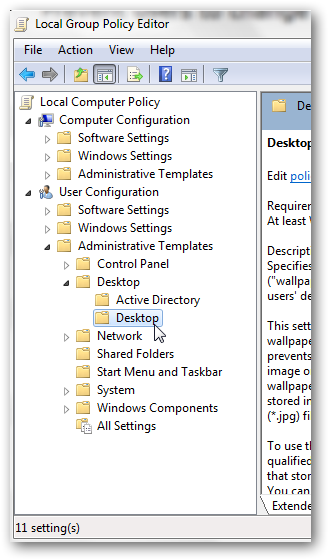 Note: You will notice the changes after restating or logging off and again logging in to Windows 7. Now no one can change your desktop background except you. To revert back, Just make the settings to “Not configured“. 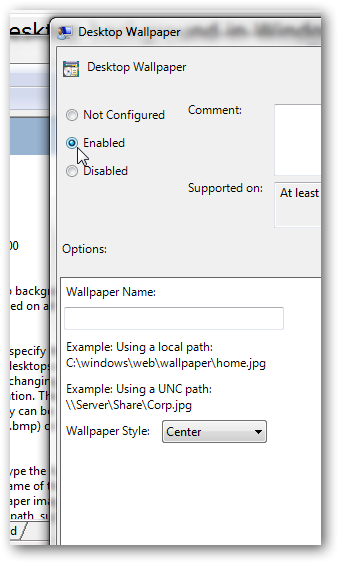 Cite this article as: Abhishek Ghosh, "Prevent users to change the desktop background in Windows 7," in The Customize Windows, March 5, 2011, April 24, 2019, https://thecustomizewindows.com/2011/03/prevent-users-to-change-the-desktop-background-in-windows-7/.